mindfulness, adult development, & the wisdom traditions. what they are meant to become. Join us in this year at a beautiful historic home in Salt Lake City for a deep dive into individual and collective mindfulness practice. This retreat is suitable for both beginners and advanced practitioners. Experience how extended periods of meditation practice are extremely beneficial for working through challenging content in the body and mind. Lower Lights Sangha (Sanskrit for community) gathers once a month in Salt Lake City. 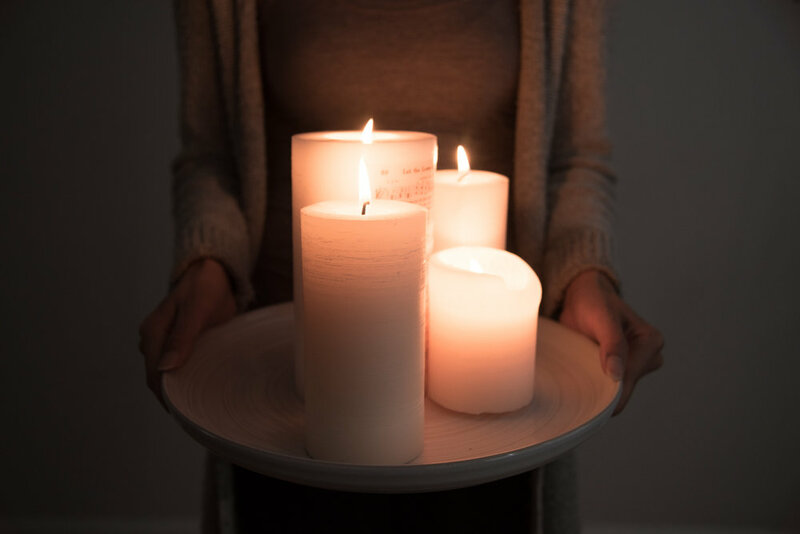 Each month, Thomas hosts the larger community in practices that engage meditative awareness, mindfulness in relationship, and conceptual understanding from the world’s wisdom traditions–touching into the timeless elements of Truth, Beauty, and Goodness. After the formal program, people stick around, dance, schmooze, and have a snack generously provided by our members. Why did you create lower lights? WHAT DO YOU DO AT LOWER LIGHTS? Sign up with your email address to receive information about upcoming gatherings & offerings.